It's a good time to turn your monitors off and go enjoy the long holiday weekend. 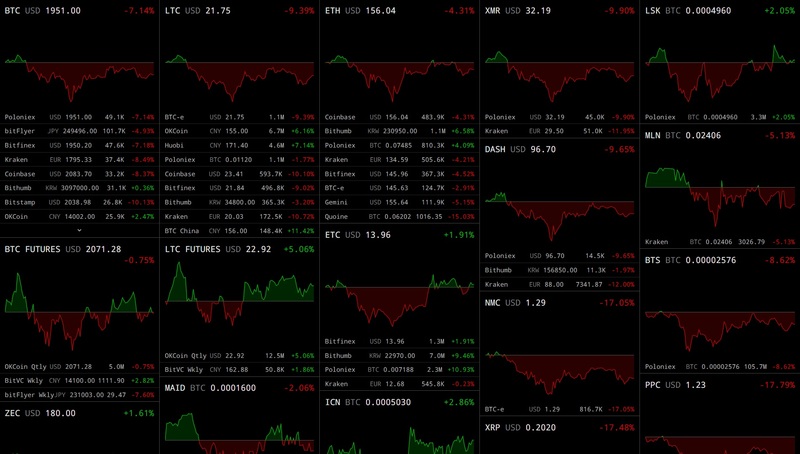 reds across the board, everything going down. some greens start crawling back in, not a turnover yet, but futures looking good. I'm glad the BTC crash has allowed me to get a few ALT coins i was looking at nice and cheap. I've been saying that we need to go long term and not stress too much. Thanks for your post! Yes the fear makes the weak flee in droves :D but they will lead the come back. That's a very good point! Well said, my friend! I have found it useful to use some of the same phrasing and templates, over and over, because people are either new, and more coming daily that are new, or just need a reminder. I'm a chartist - meaning I invest based upon patterns I see in charts. While I am new to crypto - the chart for steem from JUL 2016 shows a clear double top - which is precipitous of either a major upswing or a major downturn. Looking at the chart it was a major downturn. There have been changes to the currency since then. What I am seeing now in BTC and Steem appears to be more of a retracement - and in a retracement (Rather than a correction) 50% of previous gains are given back, followed by an new growth pattern. I, for one, won't panic. I don't have much steem yet - but I'm also not selling any BTC. Hold tight - ride out the retracement, and enjoy the platform. Post quality info and enjoy life! Well said, Bitcoin trip just started, and the temptation to sell is strong for those who are not familiar with the swings, holding tight now will surly make the biggest difference in the near future. I guess you are not in a panic and do not want to sell me your BTC eh? We need a Red Cross here. 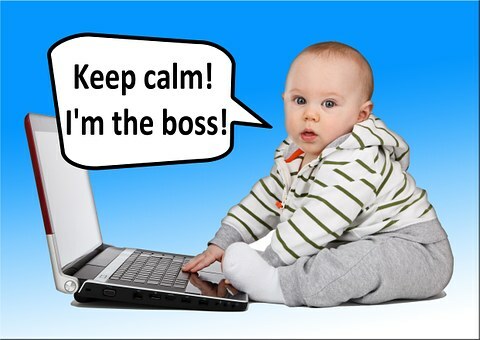 Stay calm and keep posting and commenting! IT'S ALL OVER!!! Move all your funds to DOGE coin and go to the bunker. The first screenshot really looks like a blood bath. Someone used this term earlier and now I am understanding it. 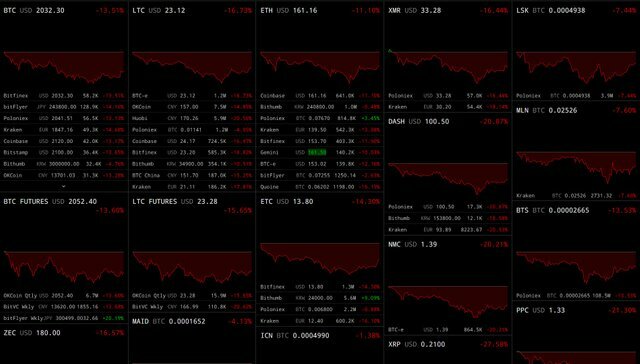 All altcoins murdered brutally!! Haha. Good point. Don't sit there and be refreshing the monitor causing you to panick and do something stupid. That's when people make stupid sells. holding is the key... followed you joseph!! A necessary pain for a better rise in the future. Keep calm, my friends. Upvoted and following you. Feel free to do the same if you want to. Thats how the cryptocurrency markets work, a good idea is to go Scuba Diving... great stress relieving therapy for us in the cryptoworld! Ouch that looks real bad. Hope everything recovers soon! Why? That's another great opportunity and extra time for people who want to buy more. Don't forget, any three day weekend could be the one where the Chinese reprice silver and gold. Just sayin' Enjoy the three day weekend!